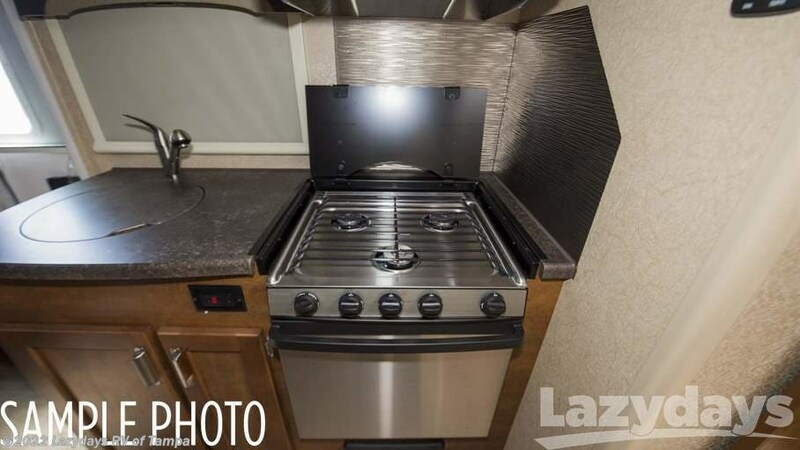 Propane Tanks - 1 Each 5 Gallon?? 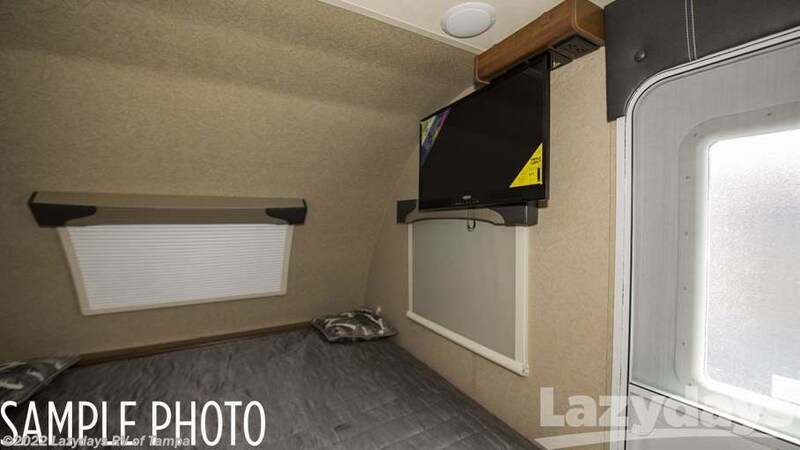 Radius Acrylic Tinted Thermopane Euro Windows?? 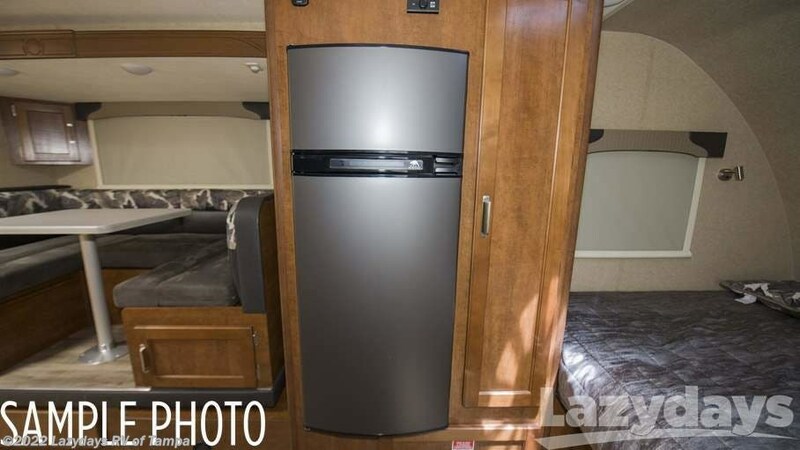 Radius Cornered Storage Compartment Doors?? 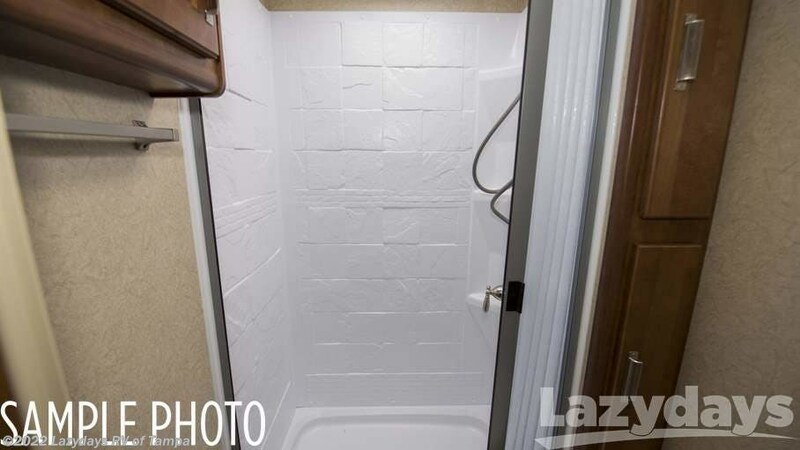 Furnace Forced Air 14,300 BTU?? 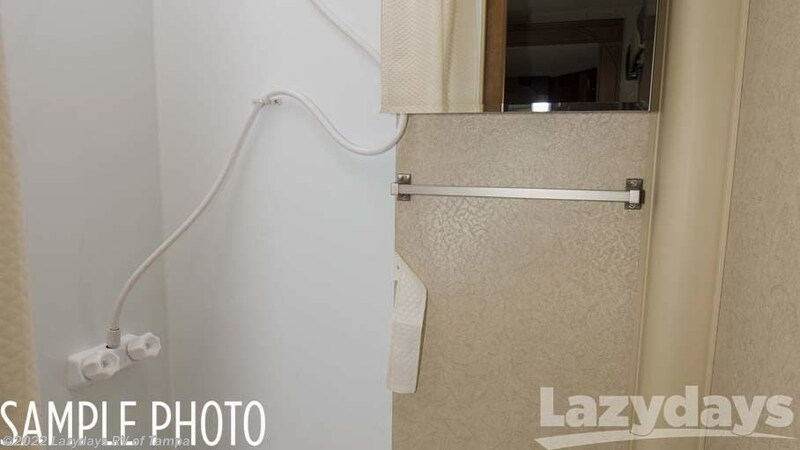 Marine Toilet - Foot Pedal - Plastic?? 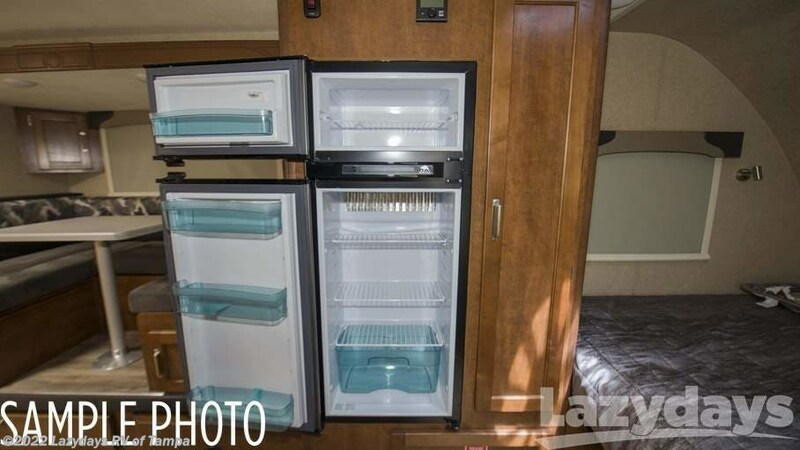 Refrigerator (5 Cu Ft) 3-Way?? 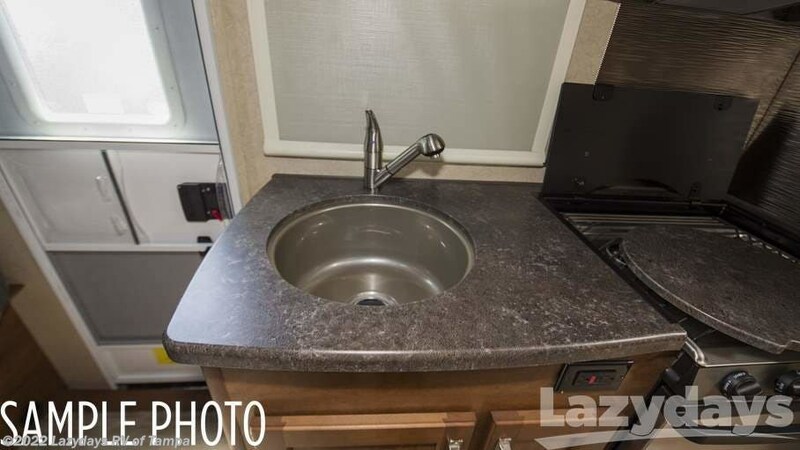 Single Sink Undermount w/Pull-Out Faucet & Cover?? 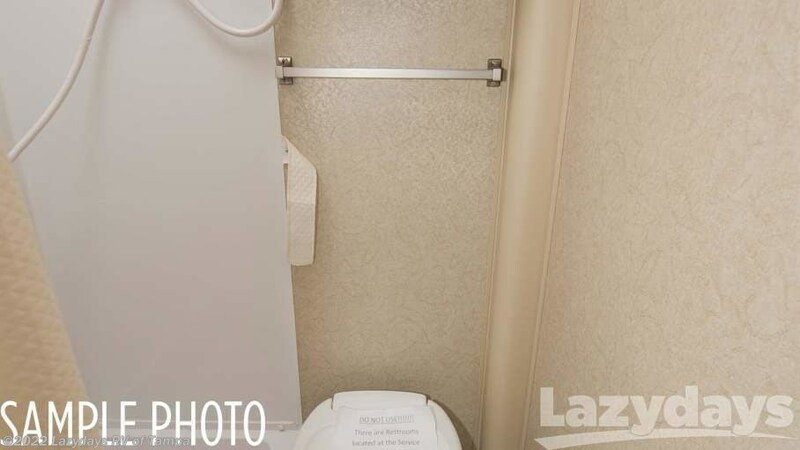 Swivel Rockers (1 Swivel Rocker / 1 Swivel Only)?? 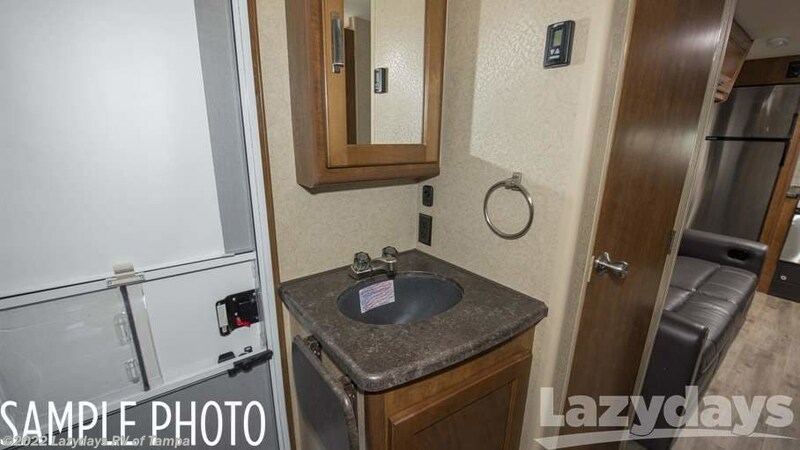 Water Heater Truma Gas/Electric w/Boost Mode Feature?? 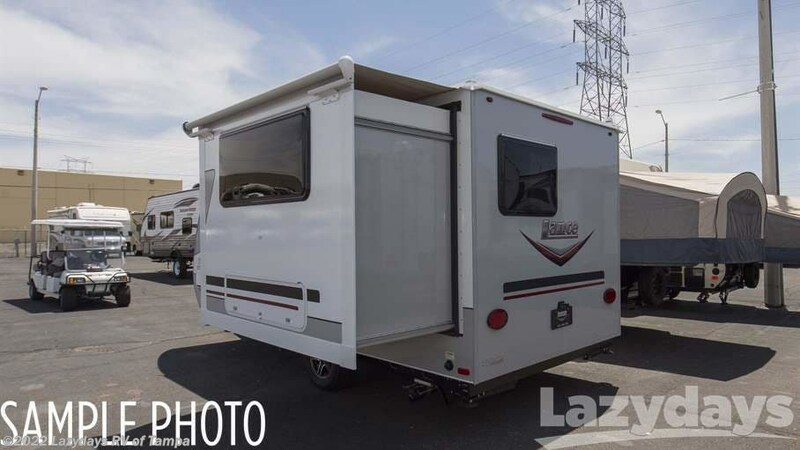 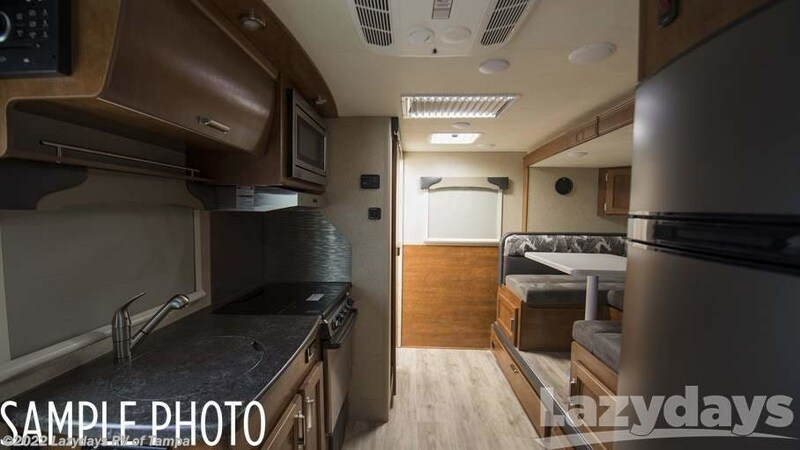 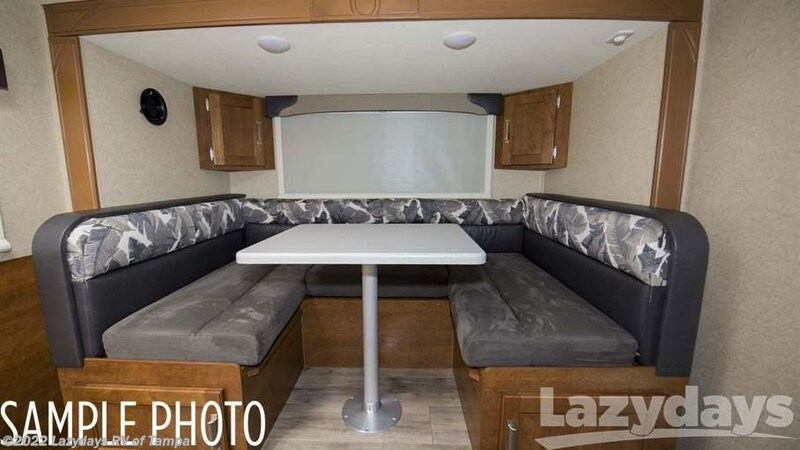 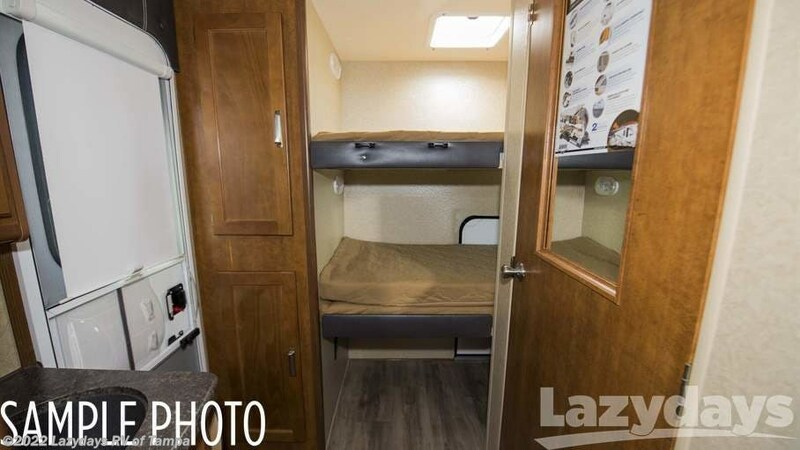 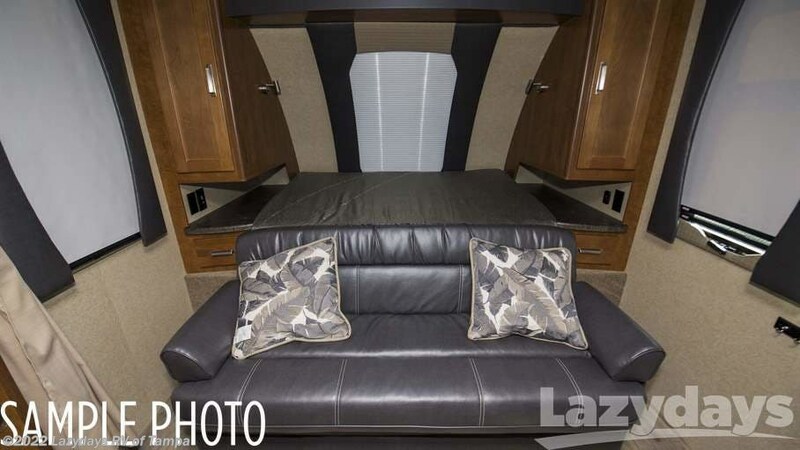 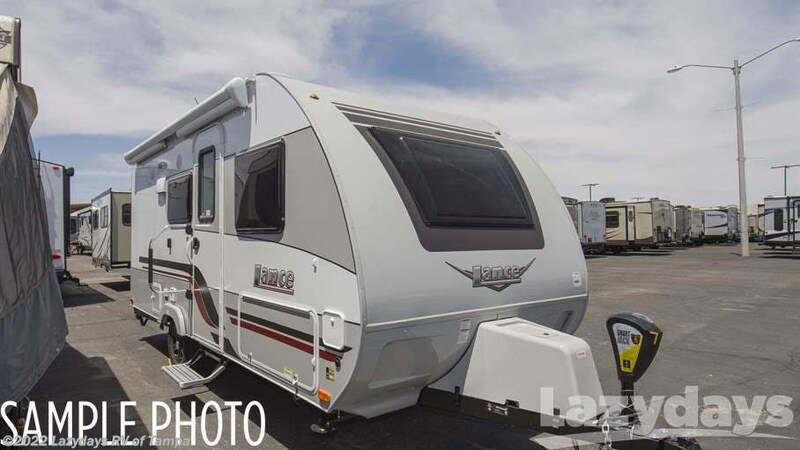 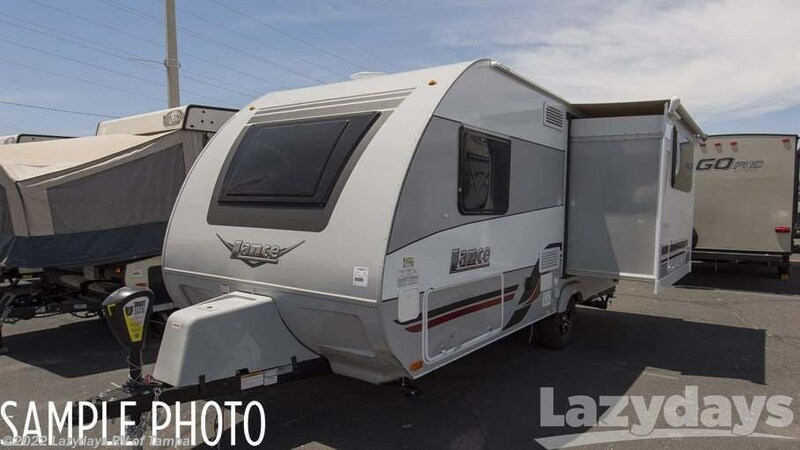 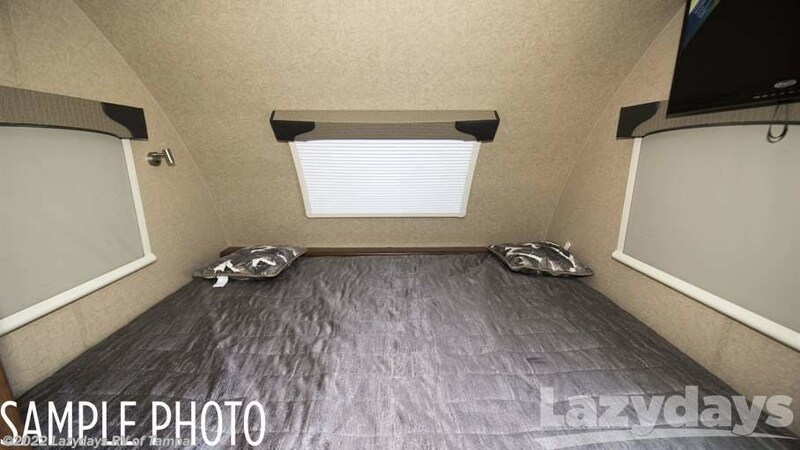 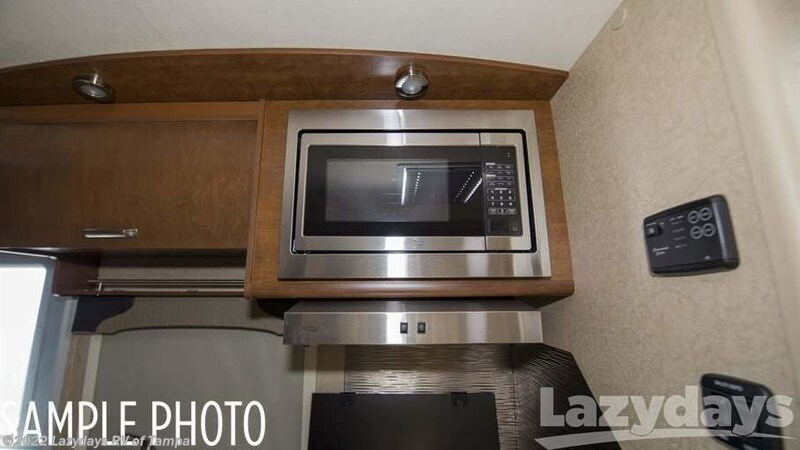 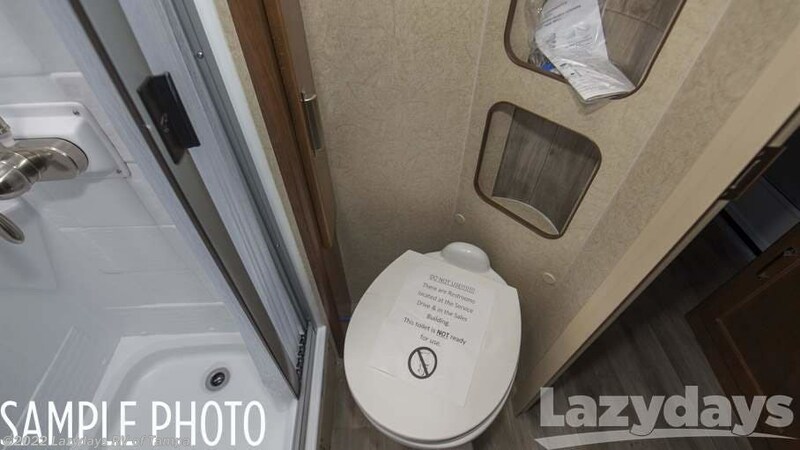 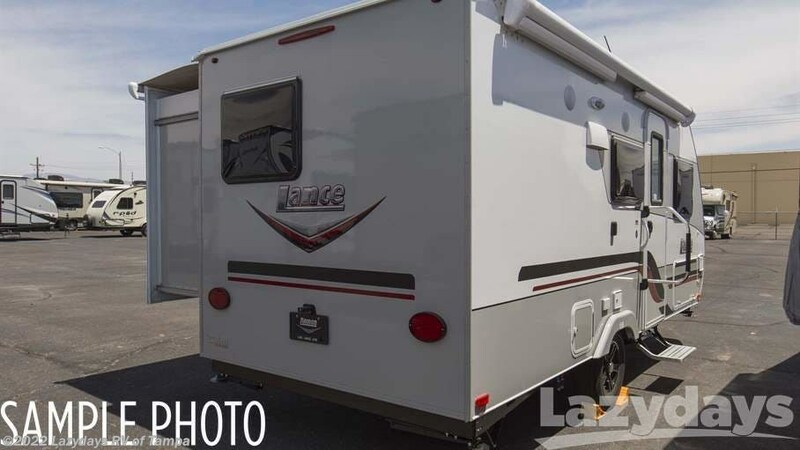 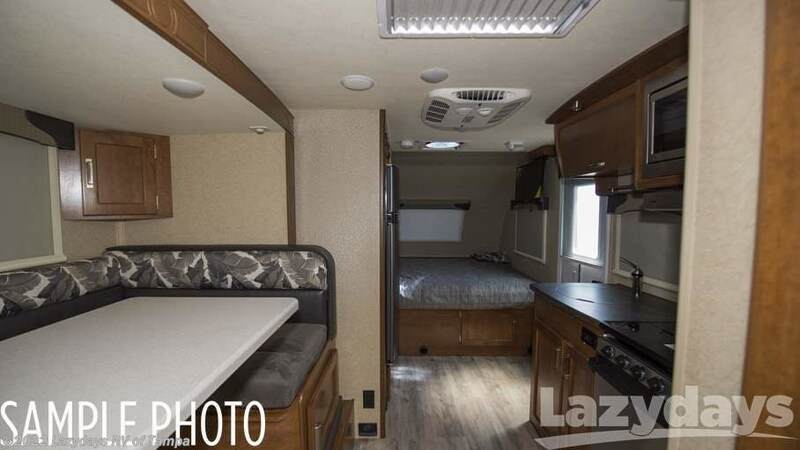 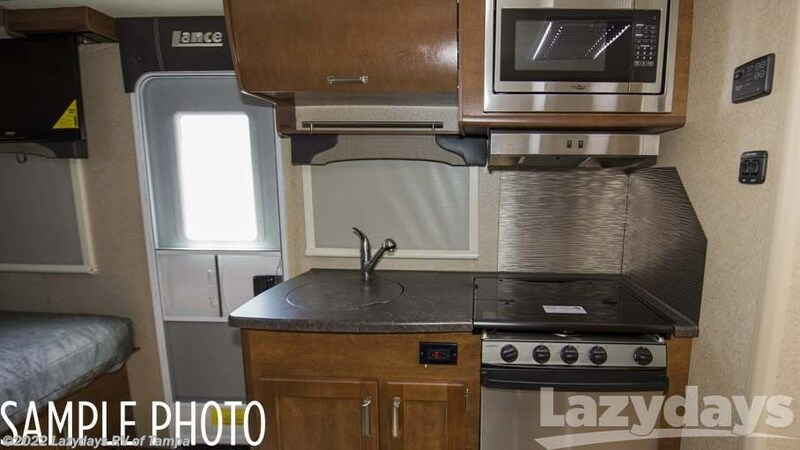 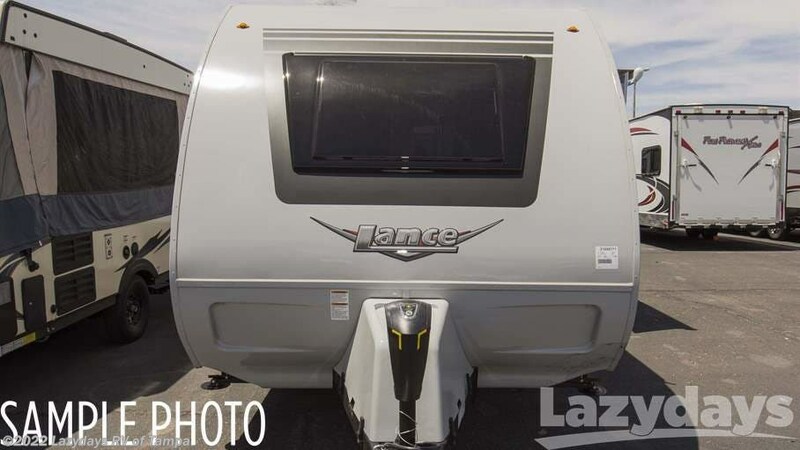 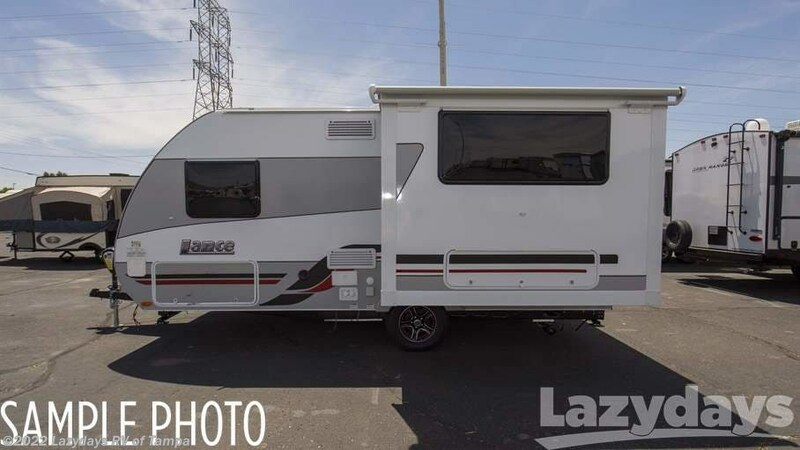 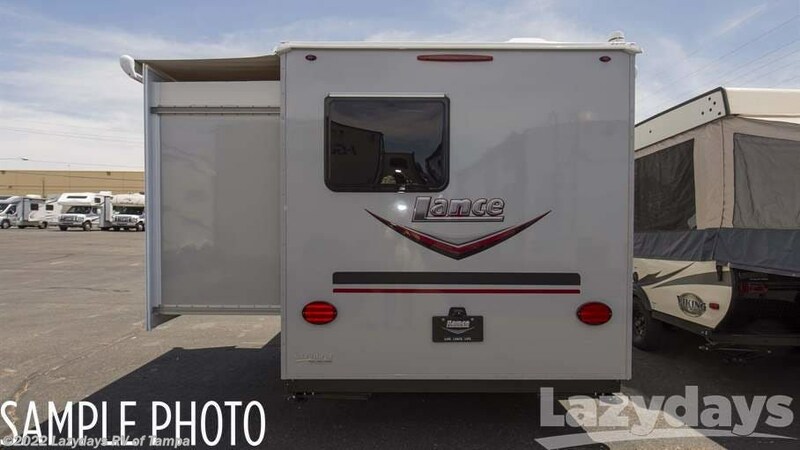 Check out Stock # 21038334 - 2019 Lance Lance 1475 on lancecamperrvsource.com!